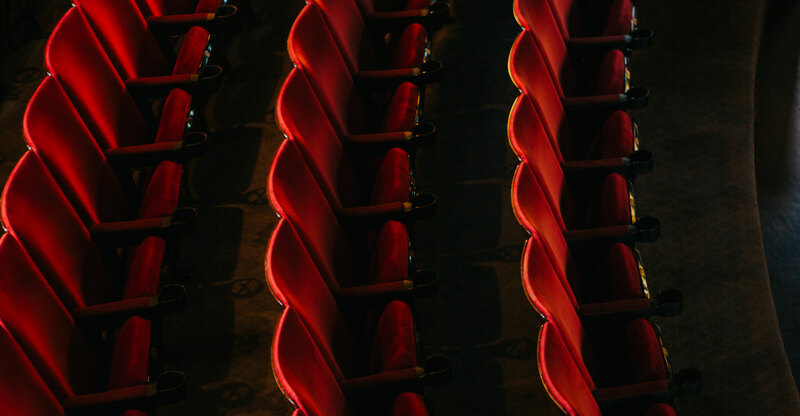 Nils Lofgren is a legendary, world renowned singer, songwriter, multi-instrumentalist, and recent Rock and Roll Hall of Fame inductee as a member of the E Street Band with Bruce Springsteen. He has been touring and recording his own music for 46 years, starting with his early band Grin, through years of highly praised solo works, to his critically acclaimed 45 year, 10 disc retrospective called Face the Music. In addition to his 30 years of touring and recording with the E Street Band, Lofgren has contributed piano, guitars and vocals to Neil Young’s legendary albums and tours; was a member of Ringo Starr’s first two All Star Bands; and has performed with Willie Nelson, Jerry Lee Lewis, Lou Reed, Branford Marsalis, and many more. 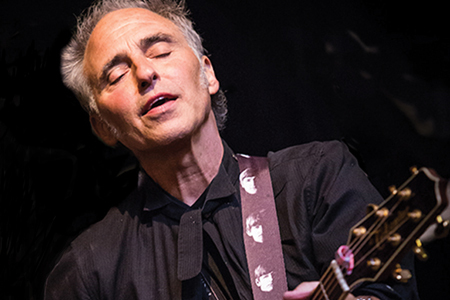 This solo performance will feature stellar live performances, great improvised soloing on acoustic and electric instruments, as well as Lofgren’s unique voice and great selection of songs. Do not miss this one – legendary – man show at One World Theatre.